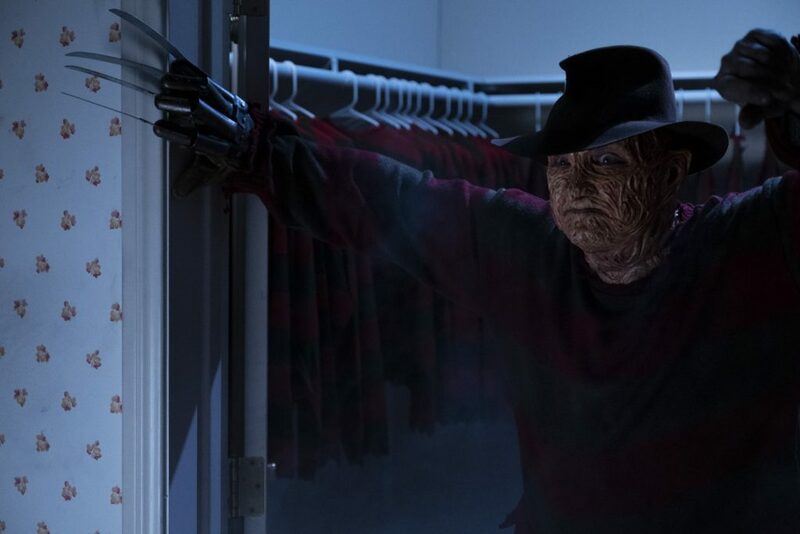 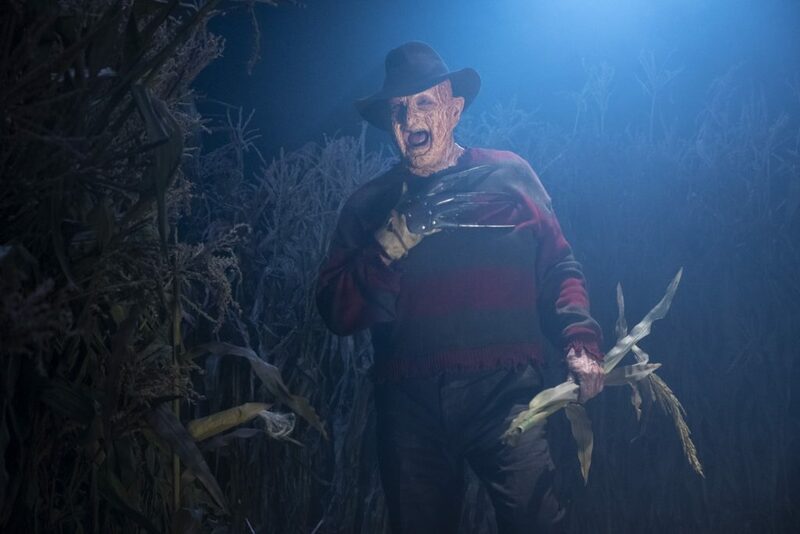 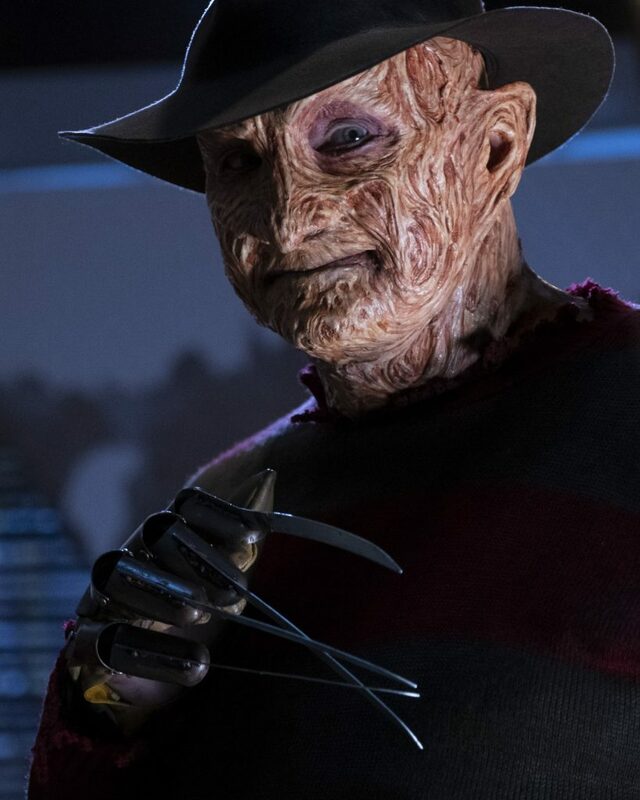 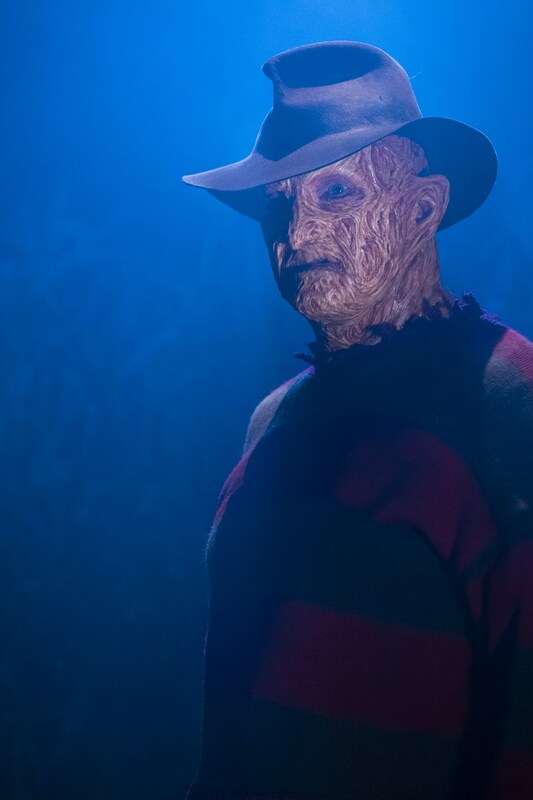 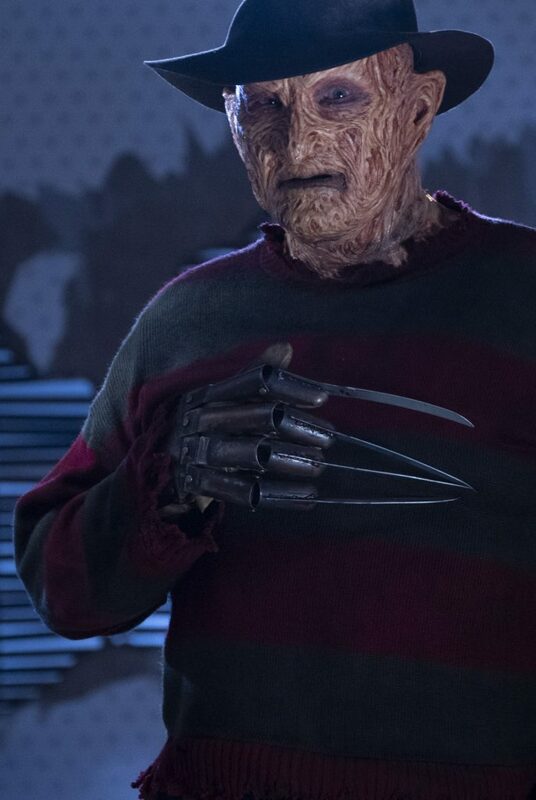 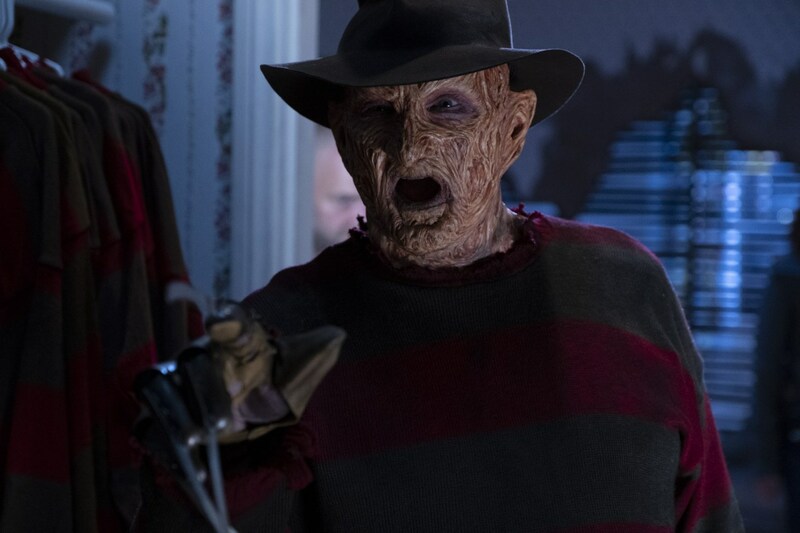 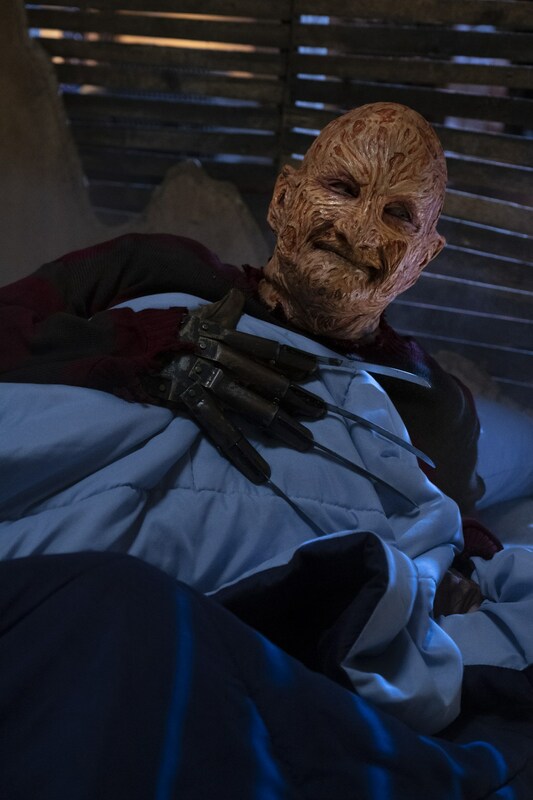 It’s something most Nightmare fans (and horror fans) never thought would happen: Robert Englund back as Freddy Krueger. 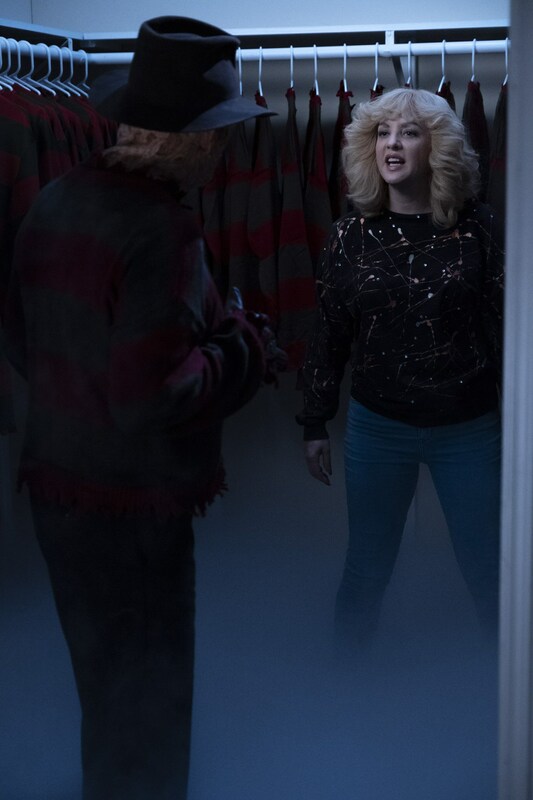 But ABC’s The Goldbergs has made it possible. 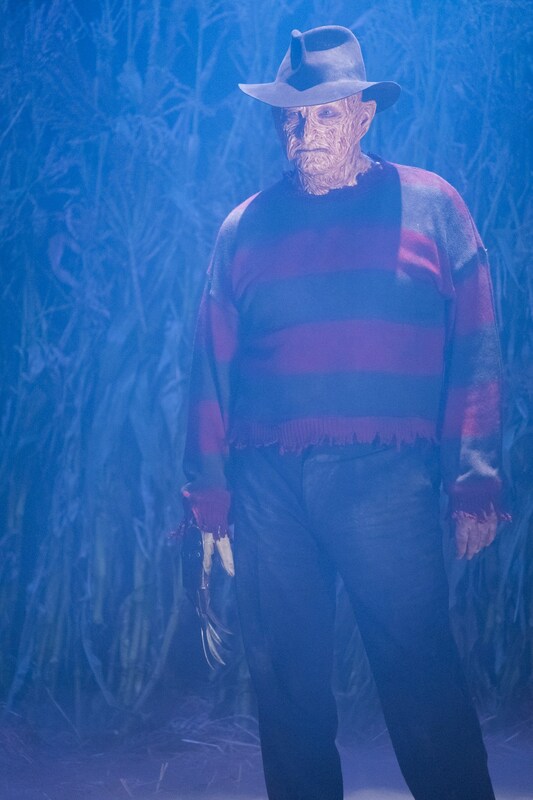 Mark your calendars for this very important Nightmare event, airing October 24th at 8pm EST on ABC.